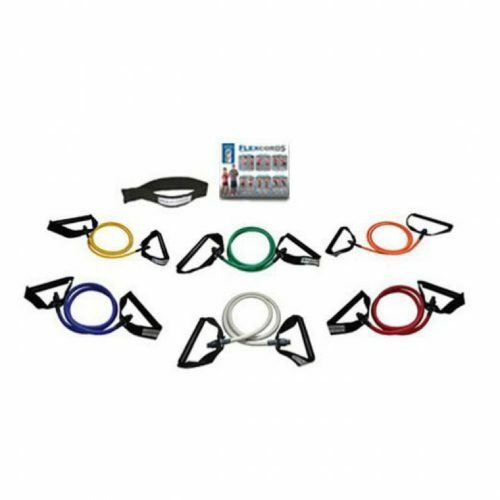 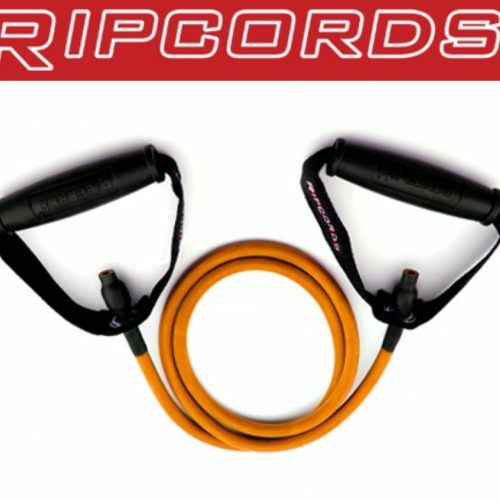 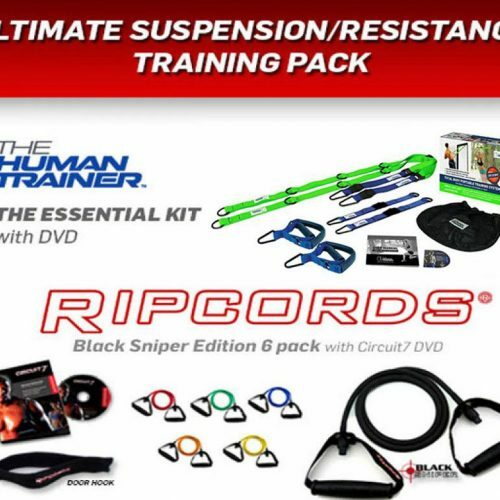 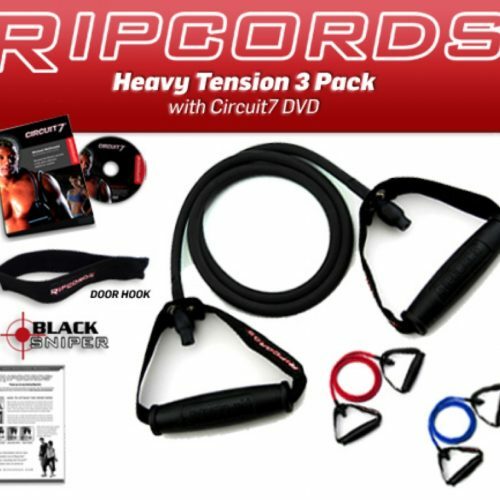 Using only Ripcords resistance bands and the convenience of your own home, you can achieve muscular triceps and arms following this workout routine. 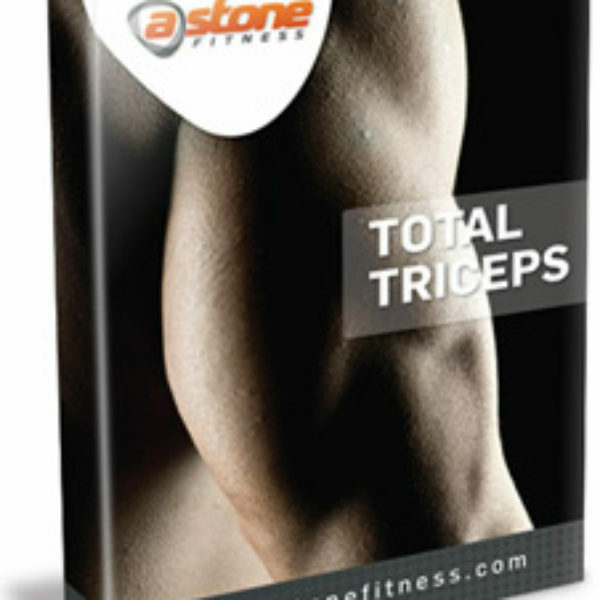 Triceps muscles are the largest muscle in your arm. 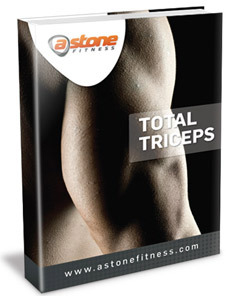 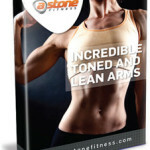 When developed properly your triceps can actually push your biceps making them appear larger than they are.